The Carlson Leadership & Public Service Center engages undergraduates in community-based learning such as service learning and internships, volunteer opportunities, and community events. Center staff also work with faculty, students, and community partners to develop academic connections between the classroom and community. 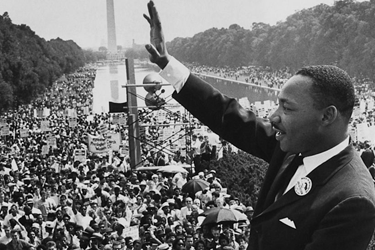 Honor the legacy of Martin Luther King, Jr. and participate in the UW's MLK Week events and opportunities.